Today we’re excited to announce our integration with Weebly with the launch of their App Center and the introduction of Carbon, the next generation of Weebly. We’re particularly excited about this new integration because a website is the cornerstone of success for a small business. It’s critical for generating leads and growing sales. The challenge is that building a new or updated website can be a real hassle. Without web development or design expertise, it’s time consuming to create something effective and beautiful. Earlier this summer, Deborah Todd of the Pittsburgh-Post Gazette covered a report from SCORE with some shocking statistics. SCORE reported that “only 51 percent of small businesses have websites, despite the fact that 97 percent of consumers search for products and services online.” Wow! Fortunately Weebly has a great solution for the 49% of small businesses without a website. Since 2007, Weebly has been working to simplify this entire process. With over 20M websites created on their platform, it’s plain to see how easy it can be to create a website with Weebly. Small businesses with websites do more to generate leads online. They use more social and email marketing to drive leads. Small businesses with websites are more likely to get new business from those 97 percent of consumers that are looking for new products. 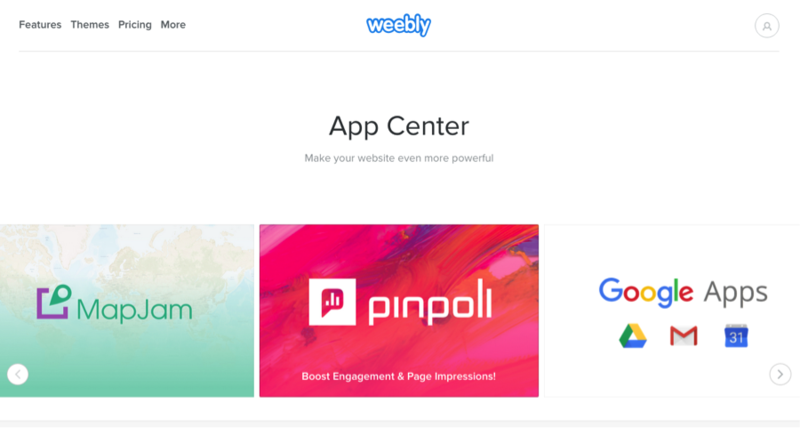 In today’s announcement of the App Center, Weebly is providing even more tools and resources to small businesses to improve their online presence. In addition to Pure Chat, today Weebly customers can find apps such as Constant Contact, Shippo, Market Goo, Tint, PagePart and more in the App Center. That’s why we’re excited to partner with Weebly to provide a seamless integration. Now Weebly customers can capture more leads and convert sales in a few clicks with our live chat software. 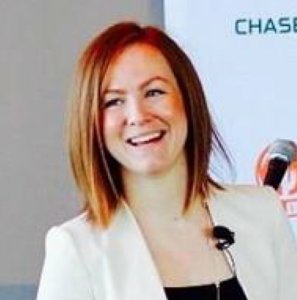 NextStop Selling on Social Media. Start Generating Leads Instead.